The Condensation Pump is a Vertical type pumping unit, with high impact ABS tank, ABS motor and tank covers, volute and impeller. Thermally protected motor and stainless steel shaft. 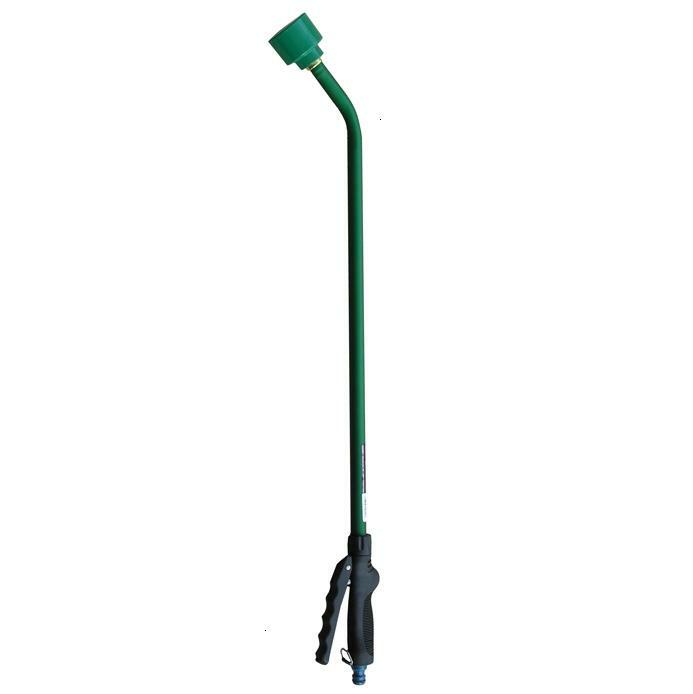 Equipped with snap action switch, 6’ cord with 3- prong molded plug. 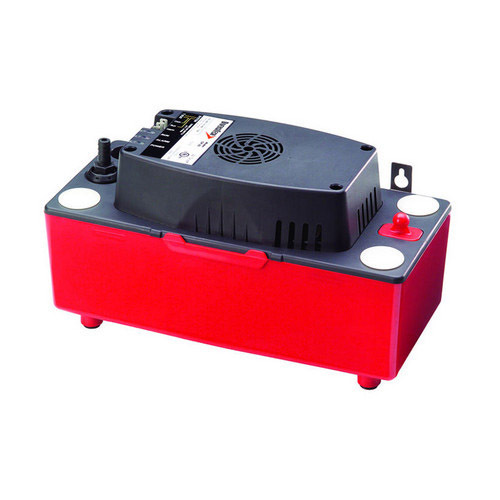 Pump engages in 2.5″ of water, disengages in 1.125″ of water. 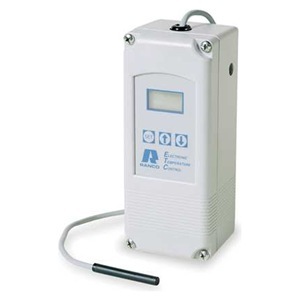 Includes safety switch and a removable check valve with 3/8″ discharge. Rubber feet dampen vibration which reduces noise. Four inlets provide greater installation versatility. 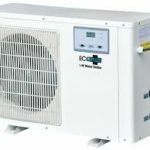 115 V. UL and CSA approved.